Brand new business centre offering incredible views of Hyde Park. 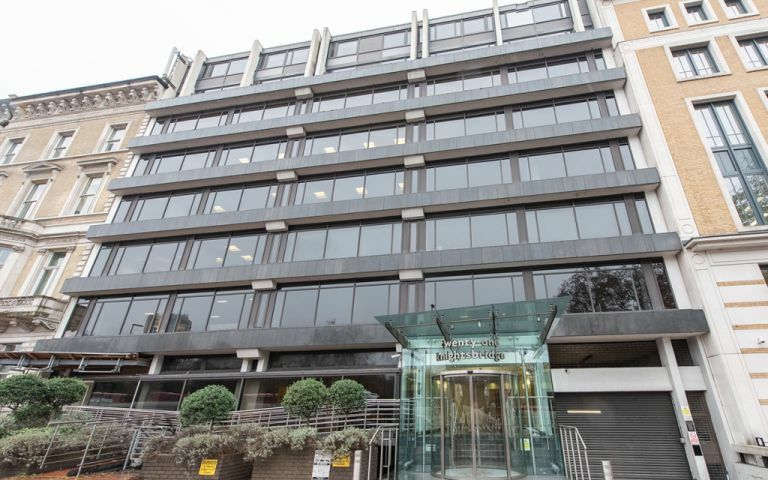 The offices at the front of the building overlook Hyde Park and the rear of the property overlooks Belgravia. This building benefits from fantastic facilities - it has been recently refurbished throughout, resulting in modern offices that are bright and airy, varying from 2 to 10 people in size. The ground floor has a 24 hour reception team, there are dedicated meeting rooms, a comfortable lounge, showers and kitchens. Stunning building overlooking Hyde Park, brand new at unbelievable value in a prime location, 3 minutes from Harvey Nichols.